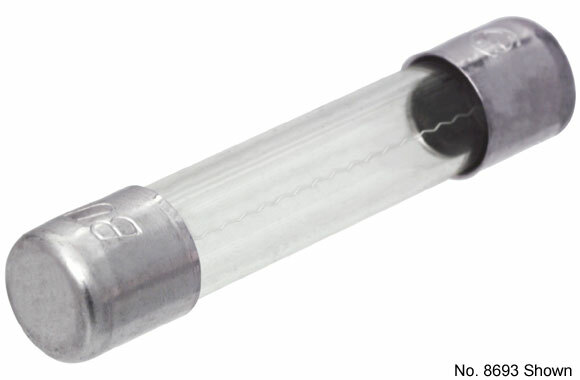 For 1/4" x 1-1/4" fuses. 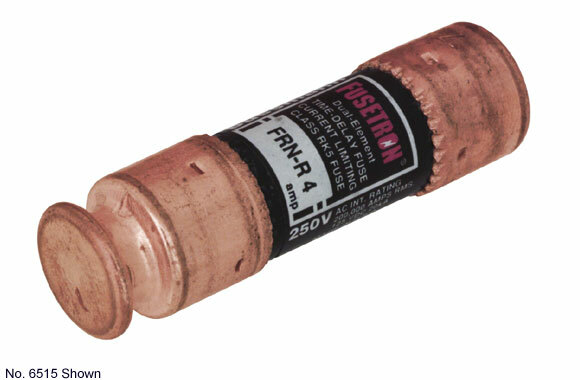 Item: Fuse holder. 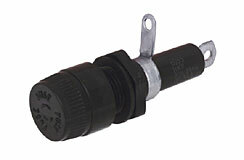 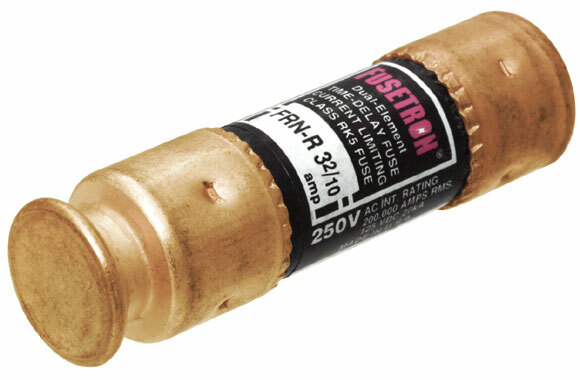 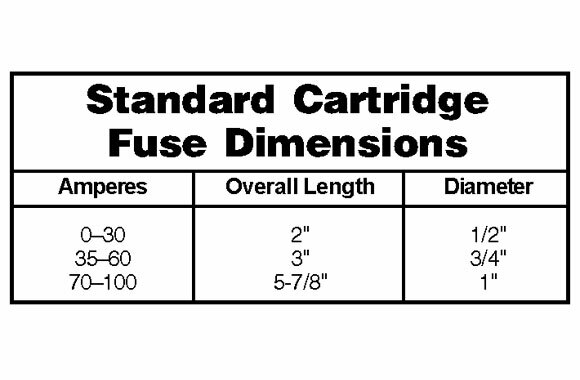 For: 1/4" x 1-1/4" fuses..